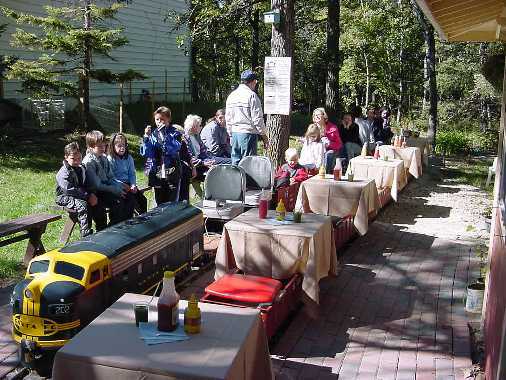 Winnipeg's Assiniboine Valley Railway will be holding its 6th Open House/Rails Weekend of the season on September 12 and 13, 2015. For $2 each you can ride the 1/8th scale railway through the Assiniboine Forest, and kids 2 and under ride free. You can also purchase a 12 ride pass for $20, a saving of $4! They will be running Saturday from 11:00 AM to 5:00 PM and Sunday from 1:00 PM to 5:00 PM. On the following weekend, September 19-20, the AVR will be holding its Dinner Train. Eat a 3-course deluxe hamburger meal on the train! Meals cost $15 per adult, or $12 per child 12 and under. Reservations must be made by Thursday, September 17 by calling Len at (204) 832-3448 to reserve your time, and pay by Visa or MasterCard. The meals are available on Saturday at 12:00, 1:30, 3:00 and 4:30, and on Sunday at 1:00, 2:30 and 4:00. 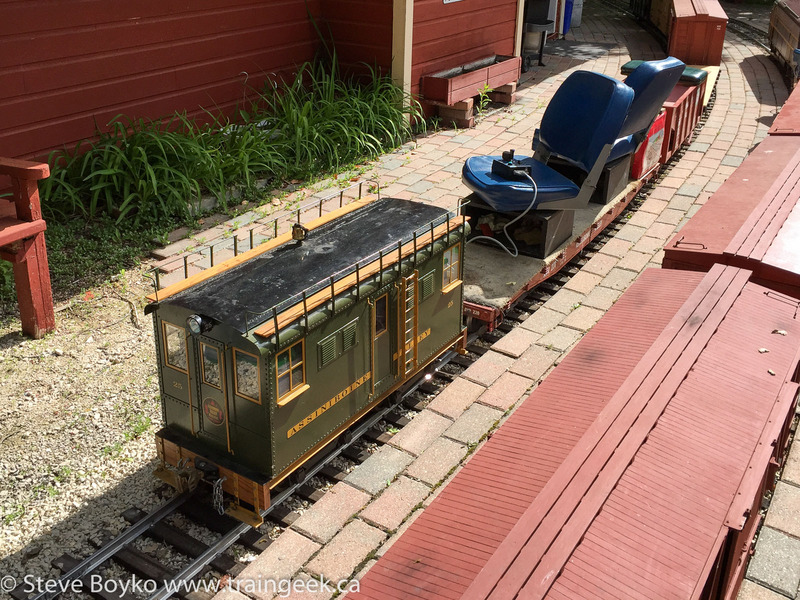 The AVR will have one more Open House/Rails Weekend on October 10-11, at the same times on Saturday and Sunday.